Offering World-class Car Services Isn't Merely Our Business, It's Our Passion Too!. Wheels lose balance over time, so wheel balancing service is necessary to restore proper balance. Tread wear causes the distribution of weight around the tire to change. 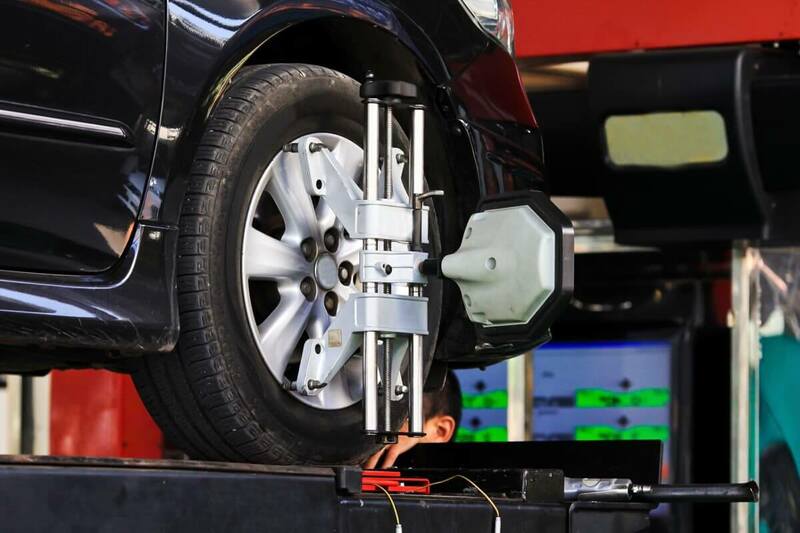 This leads to an imbalance that causes the vehicle to shake or vibrate.At Road-Mech24x7, we offer the best in class wheel alignment as well as wheel balancing services for all makes and models of cars. We cater to both residential and commercial customers throughout surrey. It is very important that motorists get their wheels aligned to maximise the lives of their tyres as much as possible. Tyres that have not been aligned properly are more prone to excessive tyre wear and will result in you having to change your tyres a lot more regularly, resulting in you having to pay out costs that are unnecessary. 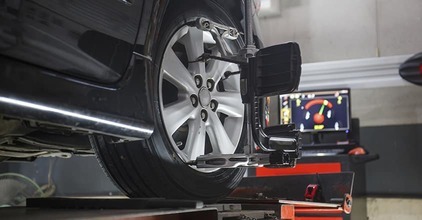 Motorists will be able to tell if their wheels have not been aligned correctly when the vehicle will not move straight when the steering wheel is not being held. If this occurs, you should find a mechanic that can align your wheels as it could lead to some problems with your vehicle such as problems with your suspension and vibrations when you are driving. It’s anything but difficult to tell when your auto isn’t in arrangement. Floating from side to side, strangely worn tires, or a tilted directing wheel while driving straight are indications of a vehicle needing arrangement administrations! Since a tire arrangement really settles the vehicle suspension, not the tires, having a master who can legitimately change your suspension framework is essential. If driving is becoming more of a balancing act, our experts are ready to even things out! There’s nothing more irritating than a wheel that won’t balance – unless it’s your budget. Let Road-Mech24x7 help in both cases. Drive into a Road-Mech24x7 Auto center and put us to the test. We’ll solve your wheel imbalance problems quickly and efficiently. Our state-of-the-art equipment and rigorous filter training can solve the most acute steering wheel vibrations – right at the cause. Print starting tire arrangement readings. Print last tire arrangement readings. The road can be a bit rough. 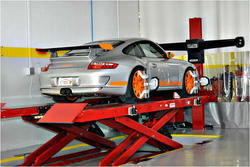 Between everyday driving, potholes, curbs and your car's age, the need for a wheel alignment is rather common. 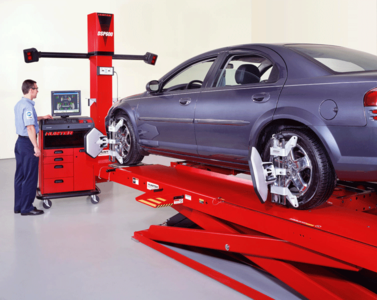 At the very least, your car should get an alignment check once a year or every 12,000 miles.